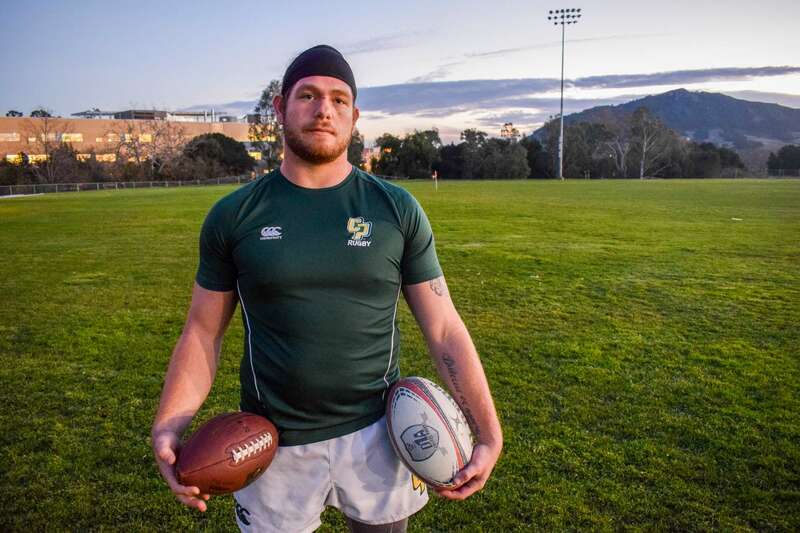 Poly Playbook anchor Nate Edelmen has all the updates you need this week for Cal Poly Athletics. Football players J.J. Koski and Jake Jeffery joined us for Mustang Insider. Poly Playbook anchor Megan Healy has all the updates you need this week for Cal Poly Athletics. Men’s soccer players Kaba Alkebulan and Simon Boehme joined us for Mustang Insider. There will be a dune boarding club on campus starting spring quarter.